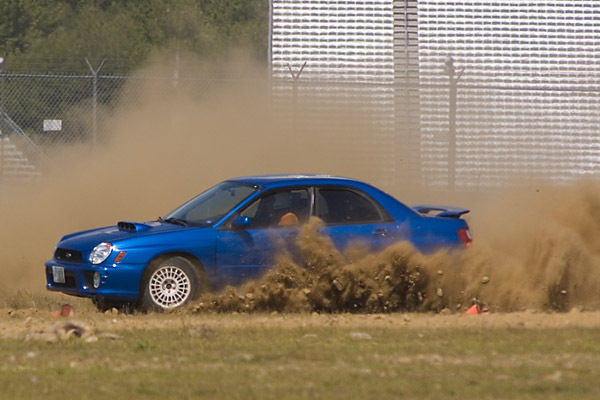 RallyCross is the most widespread and readily accessible form of extreme dirt motorsport in the Sports Car Club of America, and the perfect place to see if you have what it takes to powerslide your way to victory. Imagine a scaled down version of a rally stage laid out on a non-paved plot of land where the course is delineated by traffic cones instead of trees or rocks. 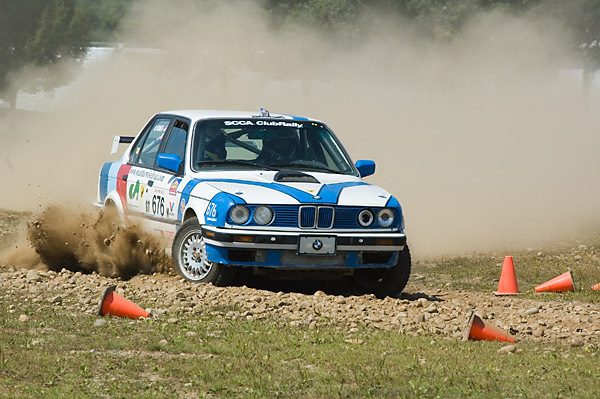 The entry fees and equipment requirements are considerably less than those necessary to enter any other forms of performance rally, so in most locations one need only arrive at event registration with a sound, hardtop vehicle and the entry fee. Many SCCA Regions have helmets to loan and will assist the first time competitor with entering the appropriate class, making their way through technical inspection and finding their way around the course. Best of all, it's great fun!